The Heroic Adjectives list includes descriptive words which are fit to describe a hero/heroine as well as their heroic acts, while the Sporty Adjectives category is composed of adjectives that are appropriate to describe a sporty or athletic person. For the Romantic Adjectives list, the adjectives included are those which are commonly used to express affection or to describe a special someone. 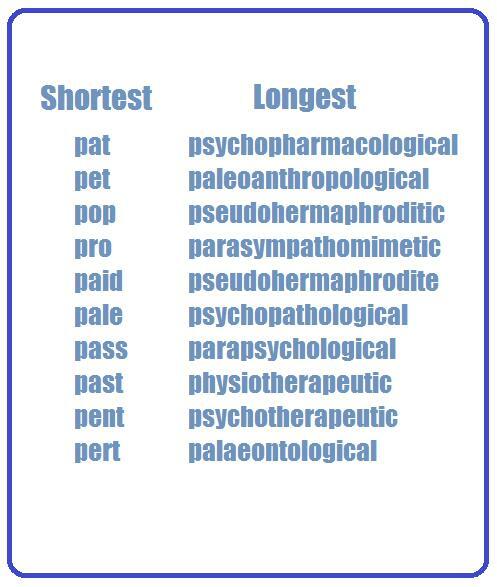 Lastly, the Shortest/ Longest Adjectives categories include the descriptive words with the least and the most number of letters. painstaking: done with or employing great care and thoroughness. palliative: relieving pain or alleviating a problem without dealing with the underlying cause. palpable: able to be touched or felt. peaceable: inclined to avoid argument or violent conflict. penitent: feeling or showing sorrow and regret for having done wrong; repentant. proficient: competent or skilled in doing or using something. I was proficient at my job. paramount: more important than anything else; supreme. pedestrian: lacking inspiration or excitement; dull. 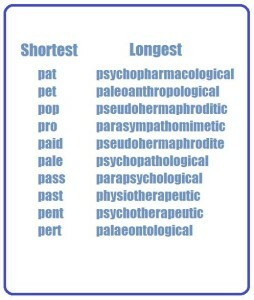 petty: of little importance; trivial. plaintive: sounding sad and mournful. powerful: having great power or strength. He is considered as one of the most powerful men. He always engages in physical activities. Through this article, you can learn about new adjectives that you can apply in everyday communication or in writing. Furthermore, this article is especially helpful for those who are just beginning to learn about the English language, as well as those who want to enhance their English speaking and writing skills.